Catholics come to church with certain expectations not widely held by earlier generations when it comes to participation in the Church’s sacred rites. 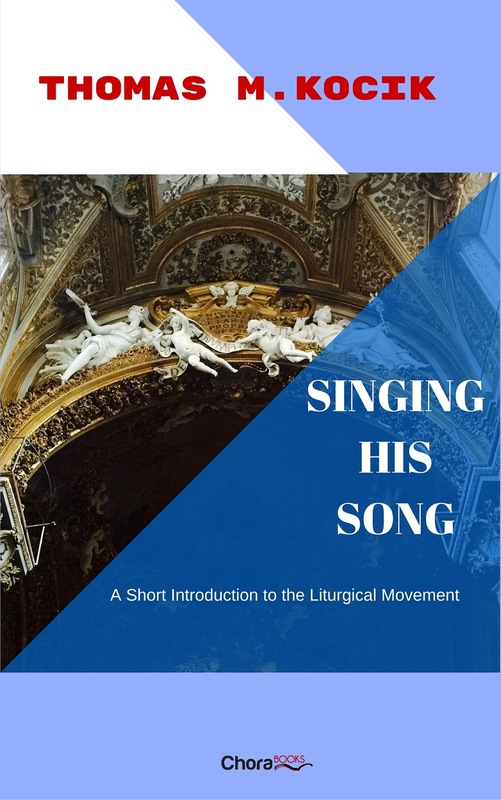 That is largely the result of the Liturgical Movement of the twentieth century, which precipitated a major overhaul of the public worship that the Church offers to God. This study presents the history of the movement before and after the Second Vatican Council. 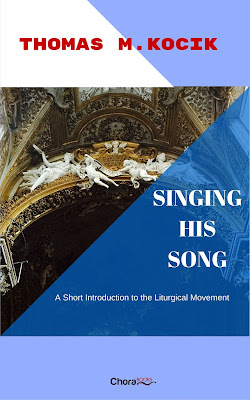 The author distills and makes available to non-specialists some of the more technical studies of the ideas and policies that influenced Roman Catholic liturgical renewal in the twentieth century. — Releases on March 31st. Now available for pre-order.